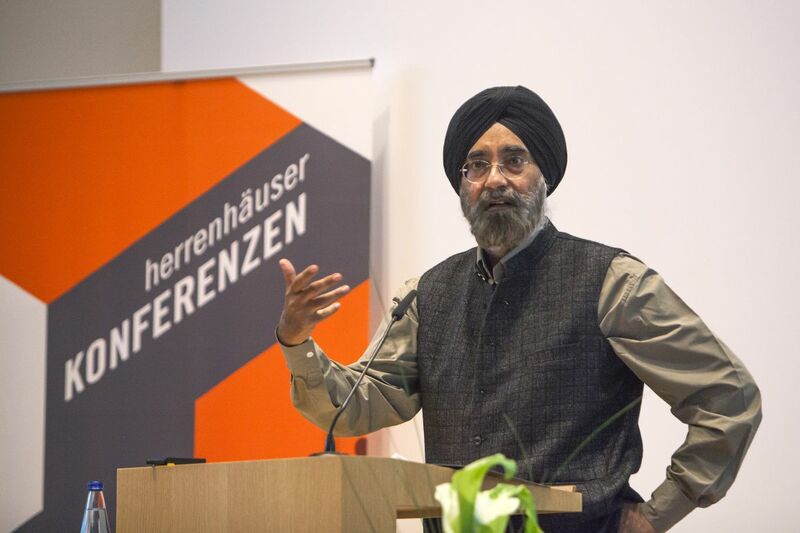 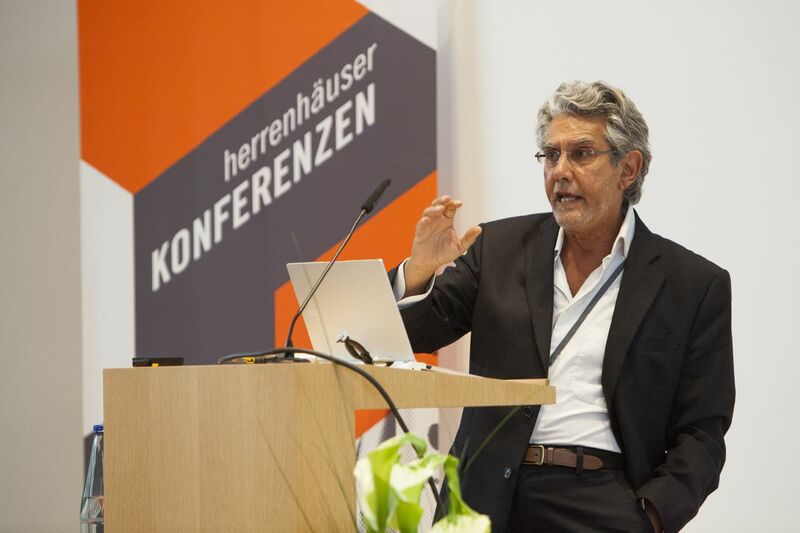 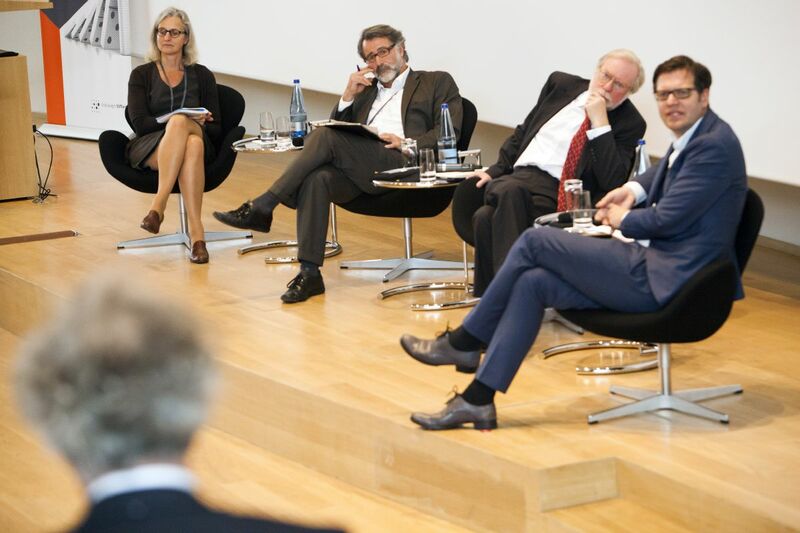 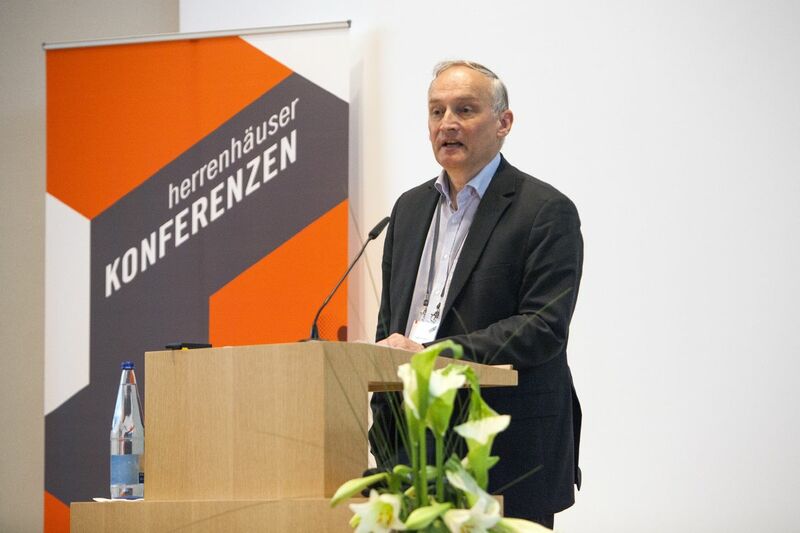 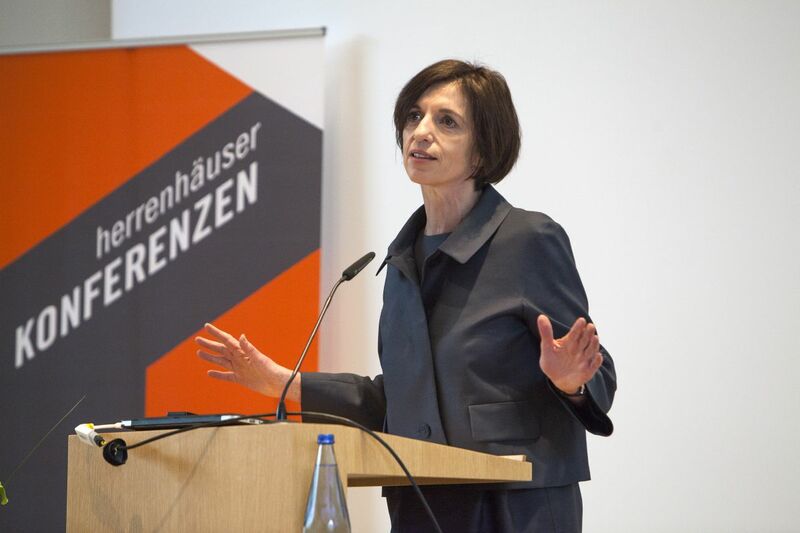 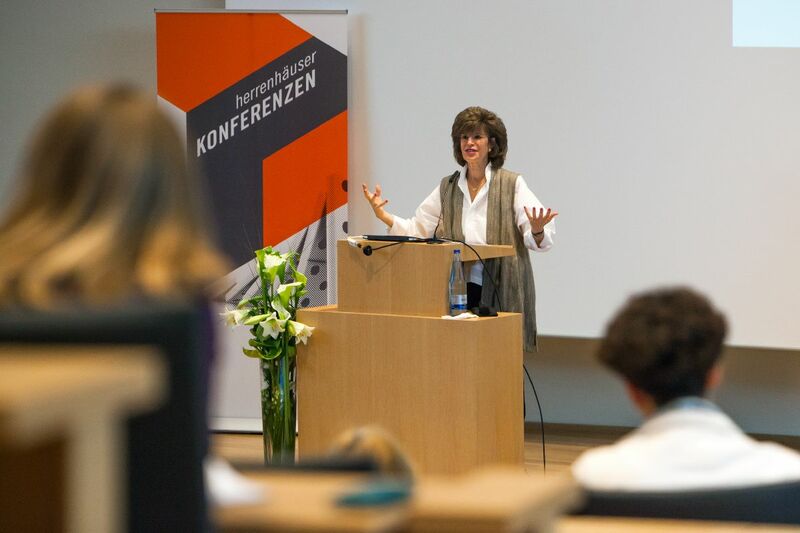 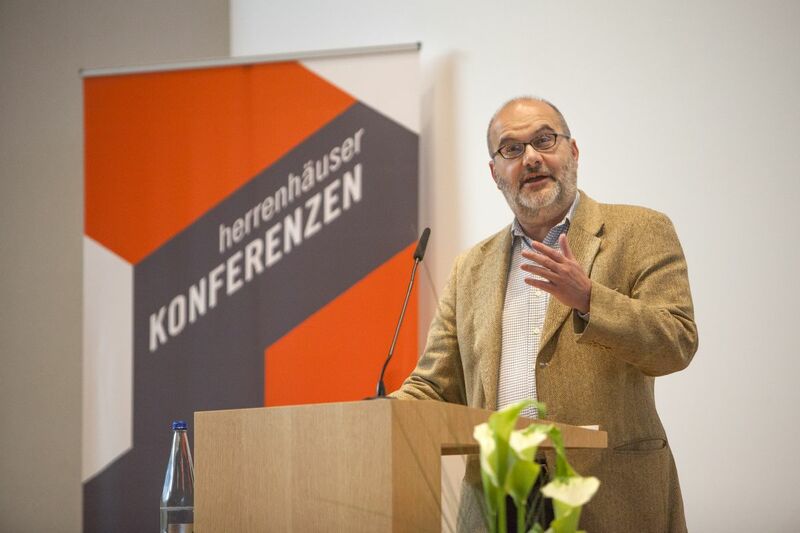 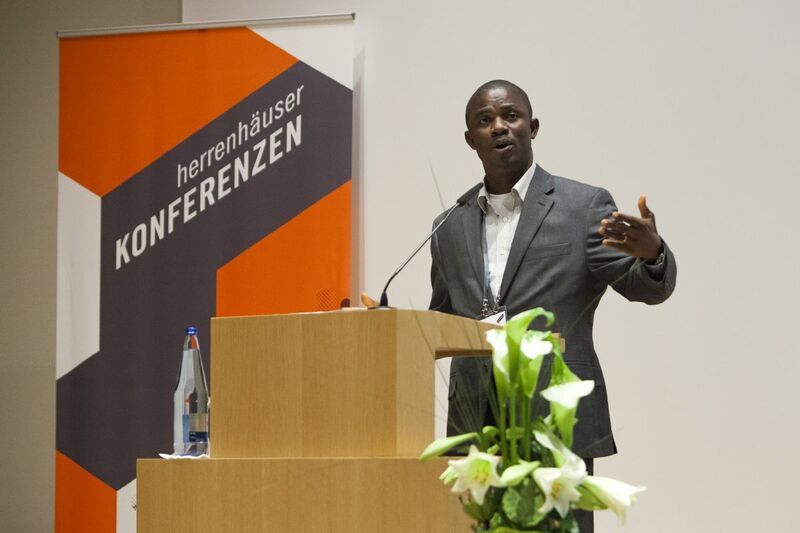 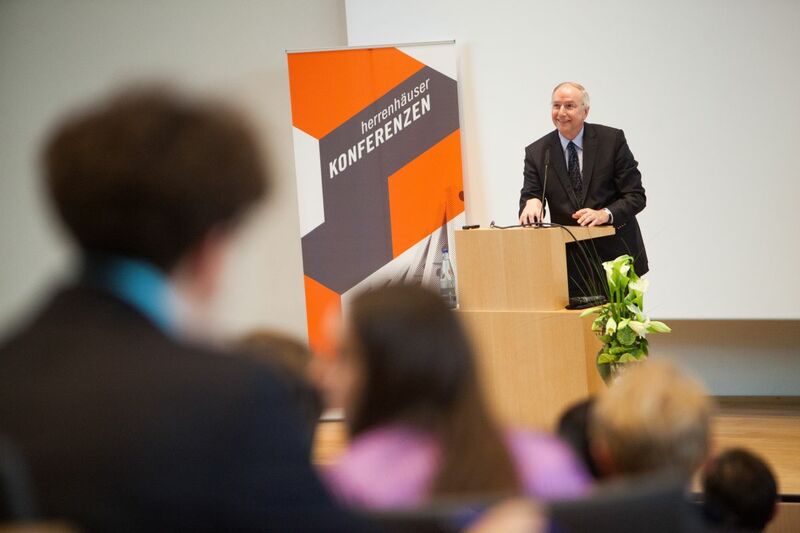 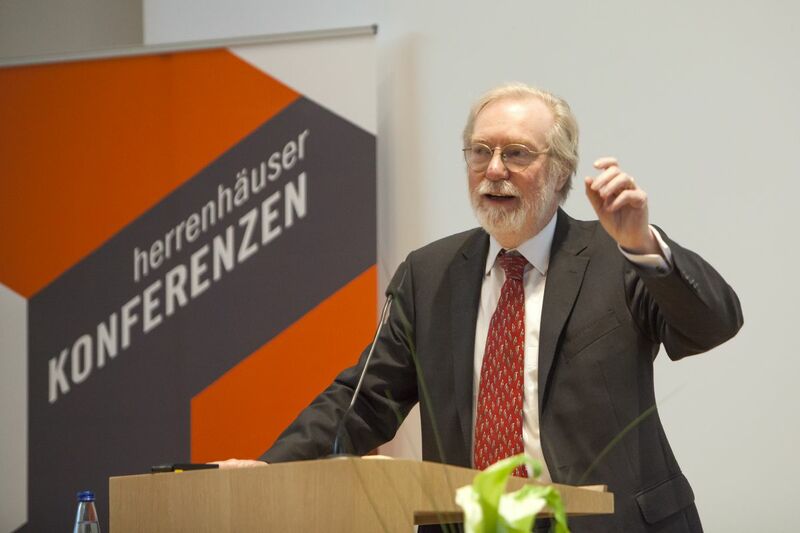 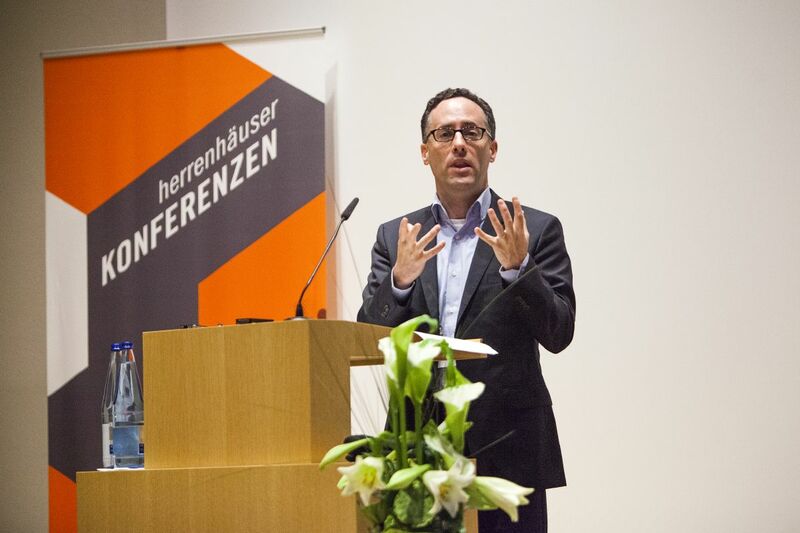 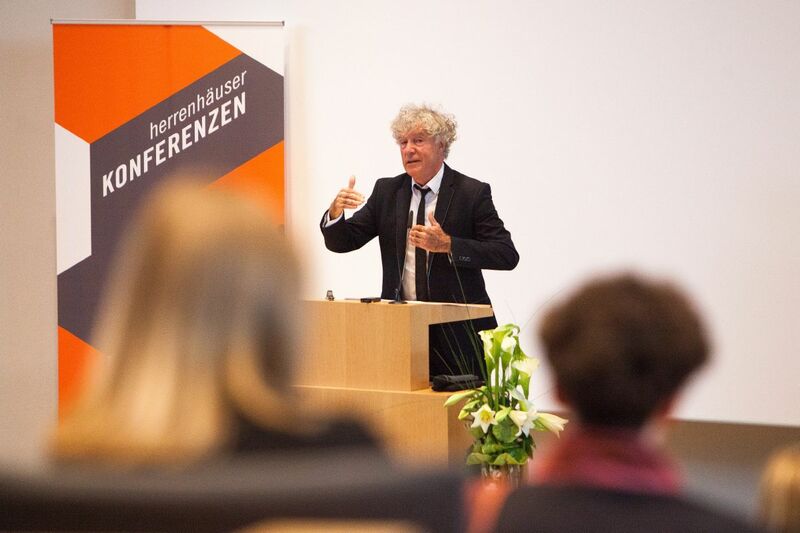 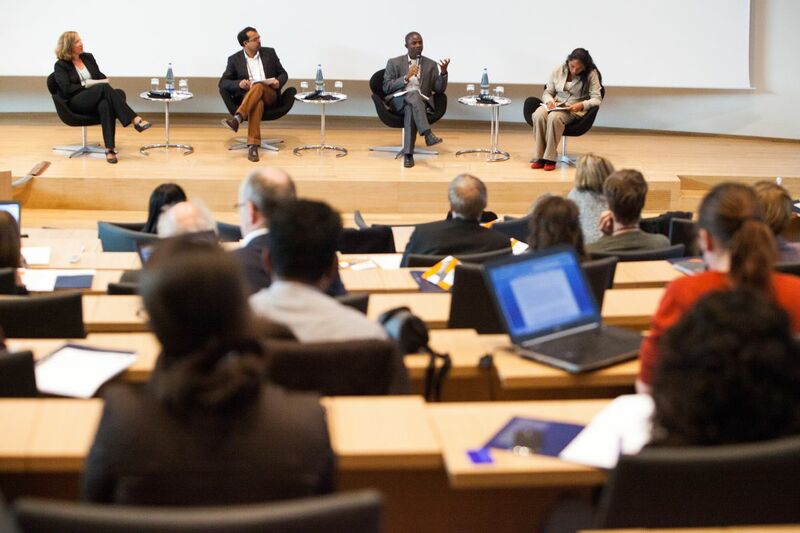 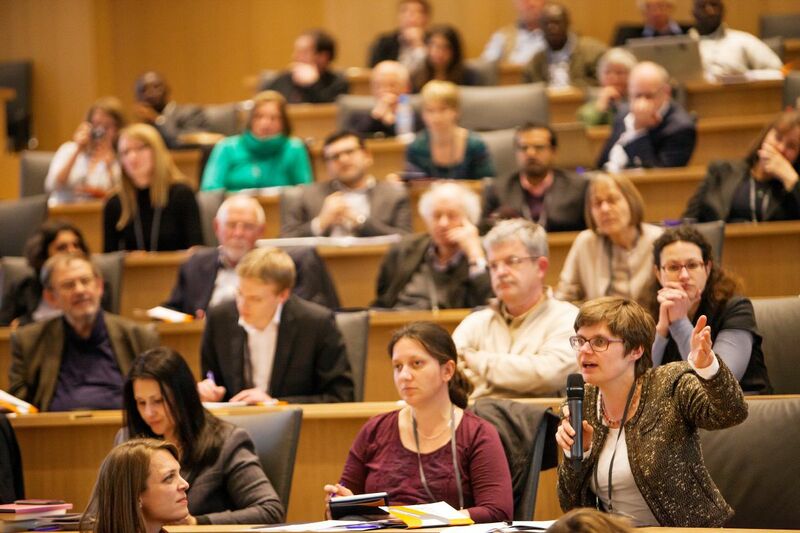 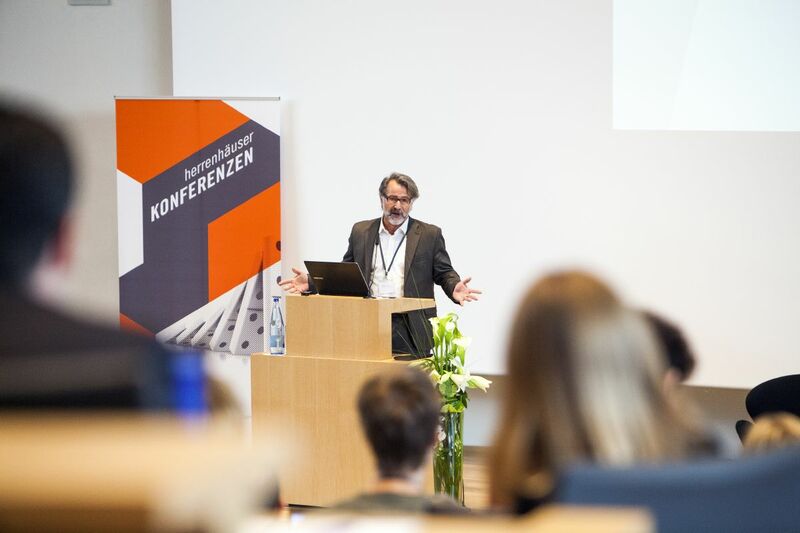 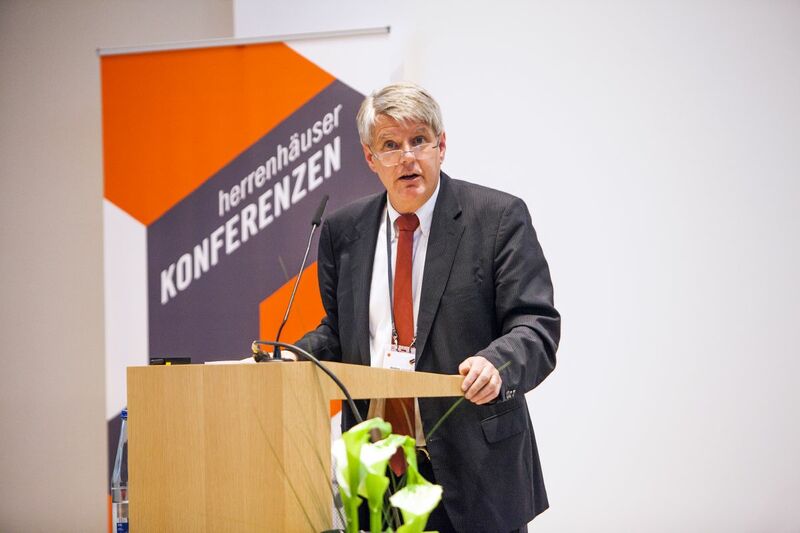 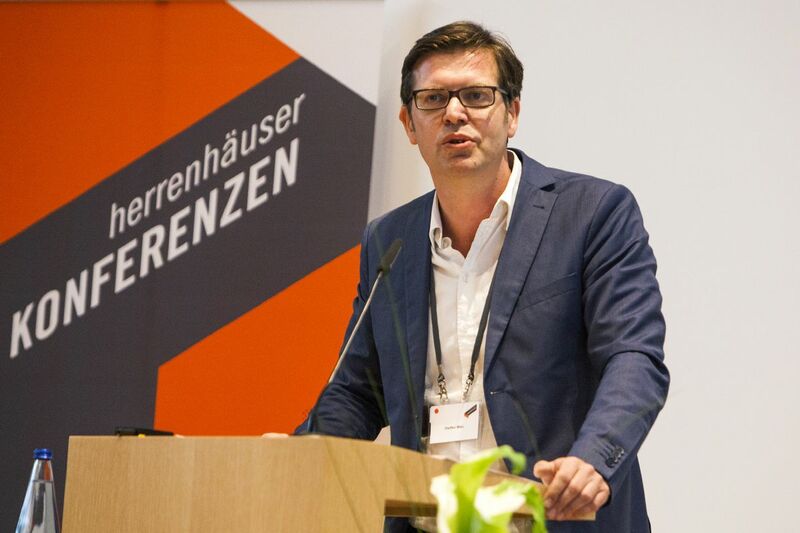 Herrenhäuser Konferenz "Re-Thinking Social Inequality"
In cooperation with the WZB Berlin Social Science Center and other research institutions, the Volkswagen Foundation held a conference on social inequality. 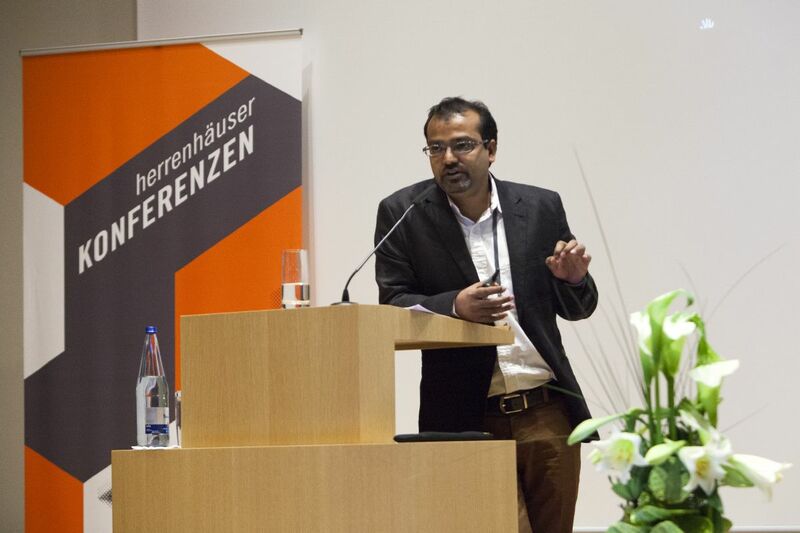 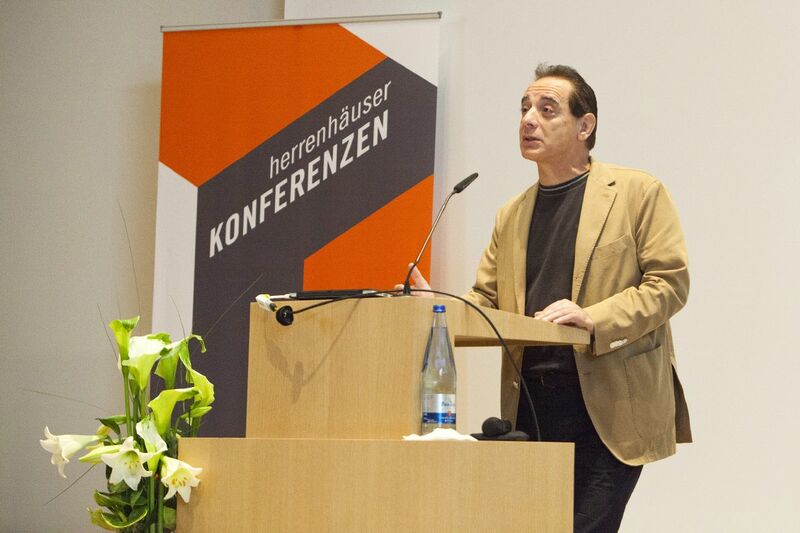 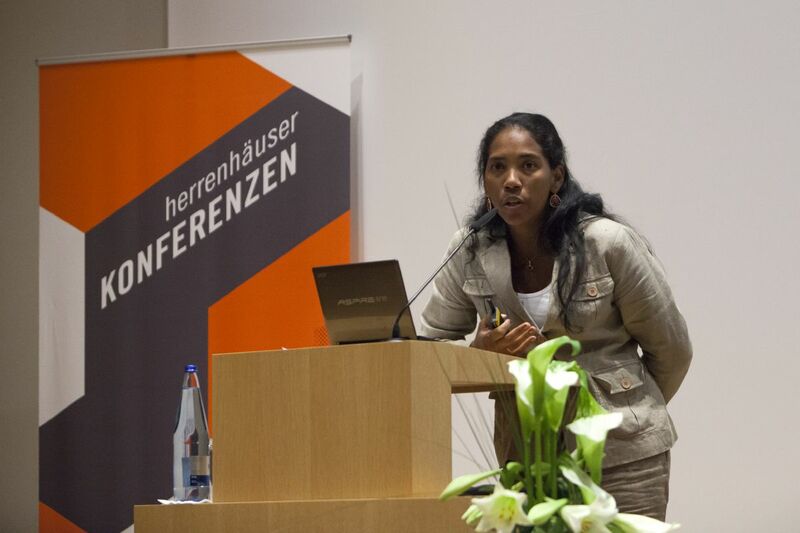 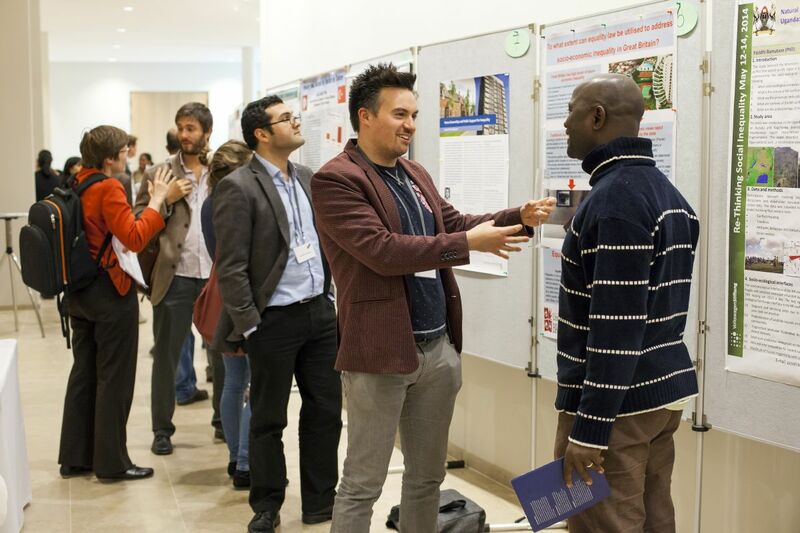 The objective was to present new research questions pertaining to the theme of social inequality as well as innovative methodological approaches to this field; through this, the conference aimed to challenge traditional perspectives, to facilitate a dialogue between experts from various backgrounds and open up new ways of thinking and coping with social inequality. 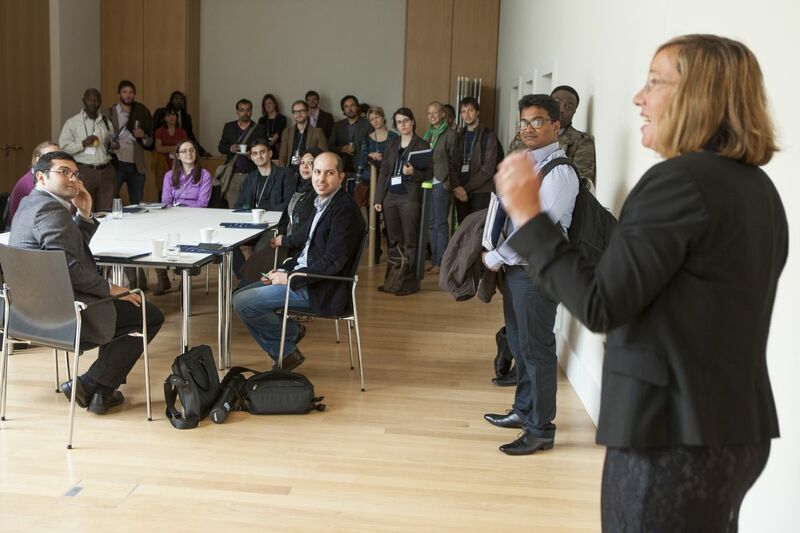 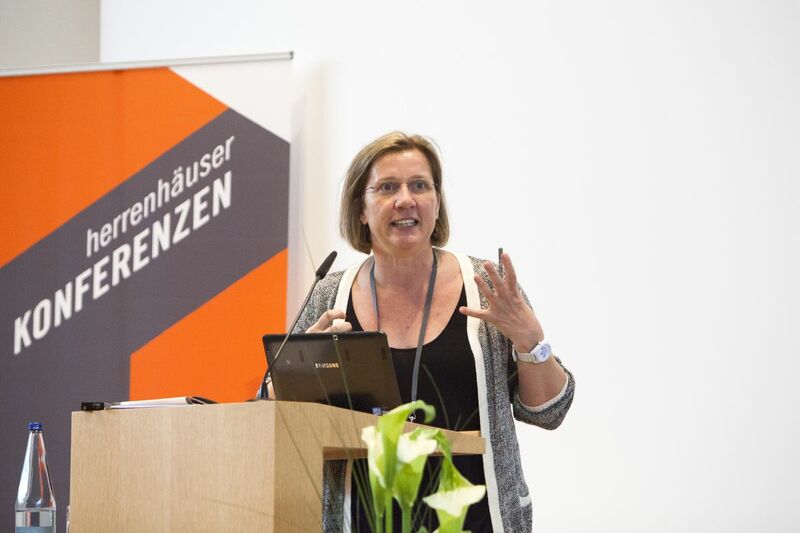 Almut Steinbach, Head of International Team of the Volkswagen Foundation, welcomes the 45 young researchers. 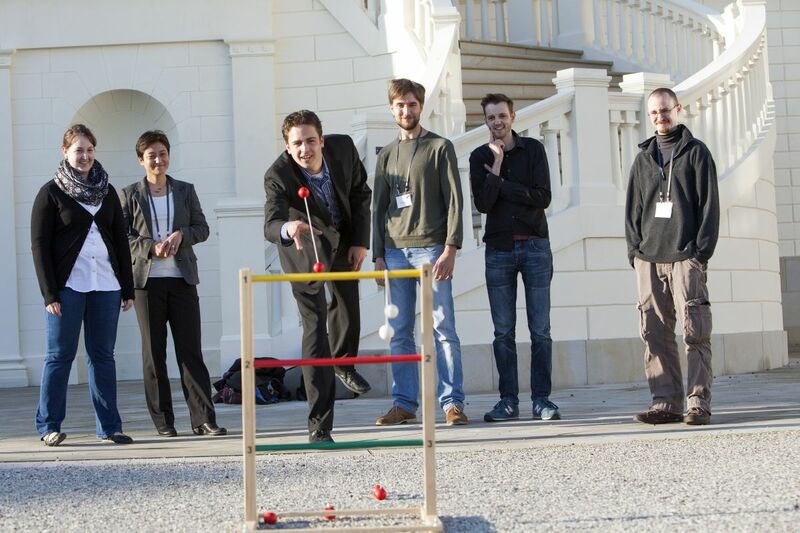 Getting to know each other during freetime activities. 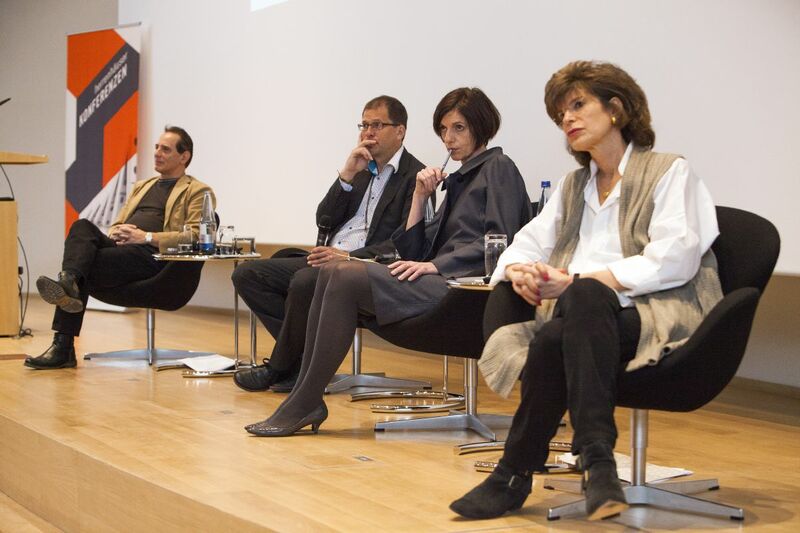 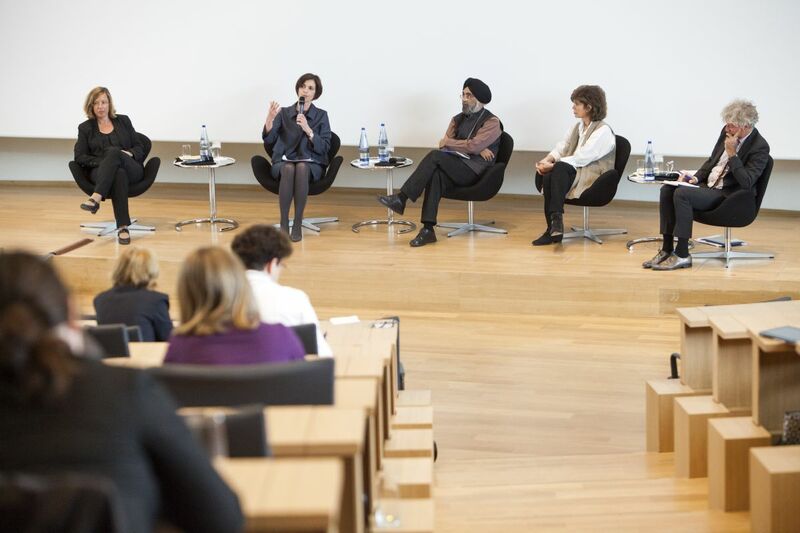 Final Debate "The Way Ahead" with Almut Steinbach, Jutta Allmendinger, Surinder Jodhka, Shoshana Zuboff and John Keane.